Many people underestimate the influence their emotions and their sense of self-worth have on their financial decisions. Debt and other financial problems are often the results of subconscious choices that have nothing to do with how much we make and a great deal to do with how we feel about ourselves and how much we understand about why we spend. This video will explore topics covered in a recent survey conducted by NerdWallet and Harris Poll. More than 2,000 U.S. adults were asked “why debt happens” and you will be surprised by both the results and by what our experts have to say. Watch this video if you want new, different and helpful ideas for reducing debt and increasing financial wellbeing. Acceptable reasons to go into debt. Less acceptable and embarrassing reasons for creating debt. Most common ways we think people get into debt vs actual causes of debt. Segments of the population most and least in debt. Questions and answers session with guest speaker. 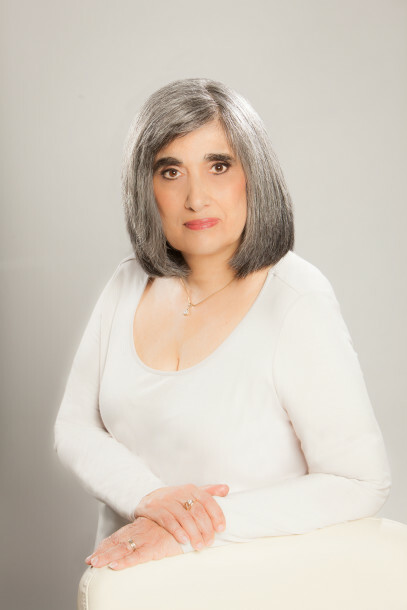 Reeta Wolfsohn, CMSW, is the founder of the Financial Social Work(FSW) discipline. 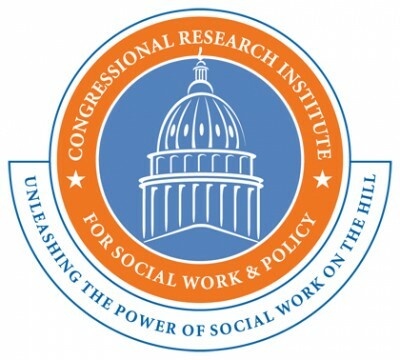 The Center for Financial Social Work (Asheville, NC) certifies social workers and non-social workers across the country and around the world. Reeta keynotes and trains nationally and internationally; she will be bringing FSW to Hong Kong in April 2017. 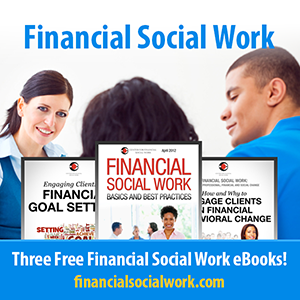 Webinar Recording: The Psychology of Debt in America was originally published @ Center for Financial Social Work and has been syndicated with permission.